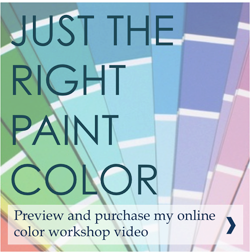 Ready to see the recently announced Benjamin Moore Color of the Year 2016? 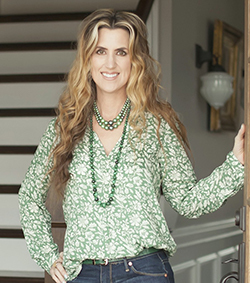 The Benjamin Moore Color of the Year 2016 is Simply White OC-117. It’s a lovely white for architectural trim and molding, as well as cabinetry. But I don’t recommend you paint your walls this color. Unless you have plenty of money and mad decorating skillz. If you have those two things, Simply White could just be your perfect wall color! Here’s the deal – white looks great in magazines. But to be livable? A white room requires large windows and lots of natural light in order to not look depressing. A white room needs layers. Layers of texture keep white from feeling cold and flat. A white room calls for amazing art. Whether it’s black and white photography or intensely colorful pieces, a white room truly needs outstanding art for it to look, well, outstanding. 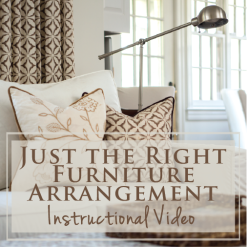 A white room needs a very careful plan of furnishings and accessories. 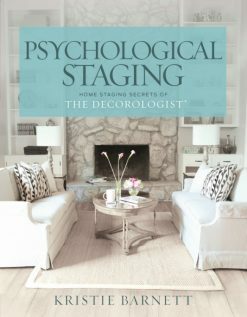 If you don’t carefully think through every item in the room, a white room can quickly look junky and pretty much like your first apartment. I like to stick with one or two accent colors (like the blue in the room above) to keep the white alive. 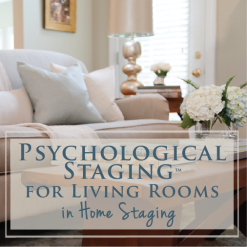 If you need to choose the right paint colors for selling a home, you should check out my Psychological Staging Paint Color Toolkit. 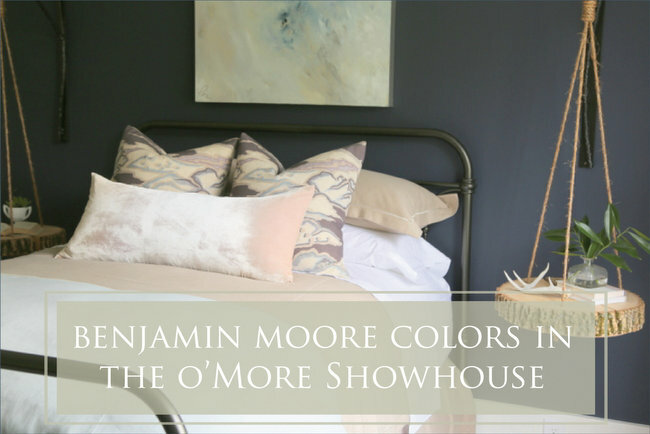 And your thoughts on Benjamin Moore Color of the Year 2016? This entry was posted in Color Consultation and tagged 2016, benjamin moore, color, color expert, color of the year, oc-117, paint, simply white, white walls. This is my favorite trim color! 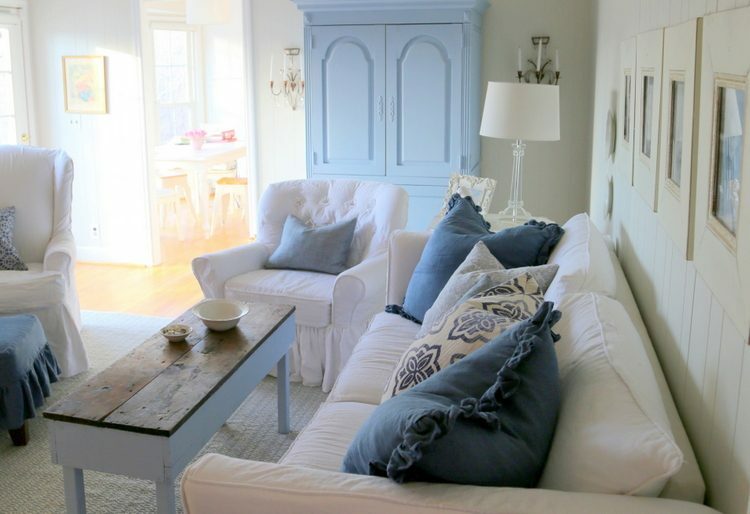 I painted my board and batten in my living room this color, paired with Revere Pewter. And I am about to paint my kitchen cabinets this color too! I’m debating using it in my office/guest bedroom. It has a large double window and its a fairly small room. I’m still considering it. What if you used it in your office with an accent color on the ceiling? 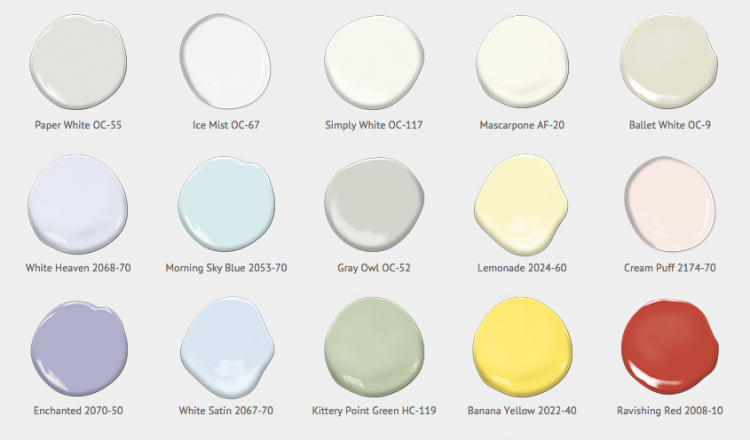 I love a crisp white for trim, a soft white for cabinets even… but I have never been pulled to paint a room white. The pictures you show above… those are lovely white rooms decorated beautifully!! I agree with you completely. I think that the average person sees walls as a backdrop and not part of a composition and that could be the problem. White loves white and it loves black too. It loves other colors, but only if there’s some other white and gold is wonderful too. You successfully did all of that in your rooms. 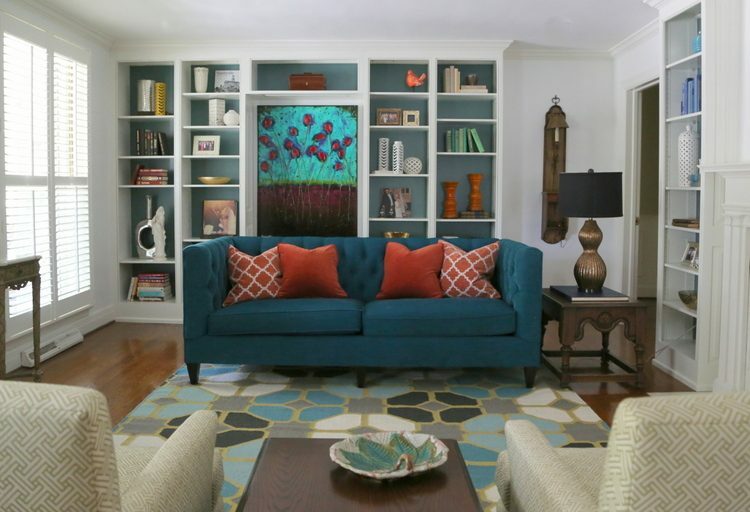 I also love the balance created by painting the backs of the bookcases to coordinate with the sofa and rug. I swear that I did not see your comment with the word “balance” before I wrote mine! Too funny! I love white walls. So fresh. What would you recommend painting a family room with natural light late afternoon with Fruitwood crown molding? With that kind of wood molding, I’d use a warm white vs. a cool one. Ben Moore’s White Dove is really pretty. 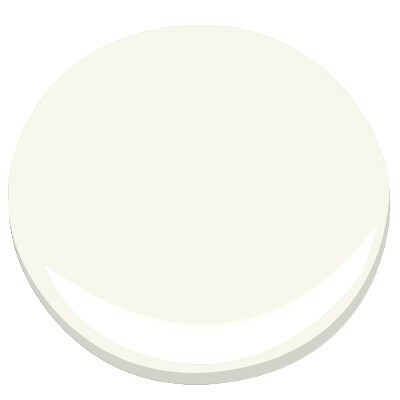 I think it’s a great shade of white for trim and cupboards. I see rooms in magazines and Pinterest that have white walls to showcase their art, and they look wonderful. Not sure I could pull that off though. I do like the softer whites for my walls like Linen or Ballet White. My house has lots of windows snd is situated so the sun rises on the front of the great room and sets on the back. It’s a lovely, sun filled room, when it’s not raining. Yes, Chantilly Lace is a great true white. Love it for trim! All my walls, trim and cabinets are Oxford White and I L-O-V-E it. Mid-century global accents (think kilim rugs and vintage artwork) combined with med. brown hardwood throughout and it’s perfect. Also, I’m not surprised at this… it seems like so many people I know who are building or repainting are going with white. 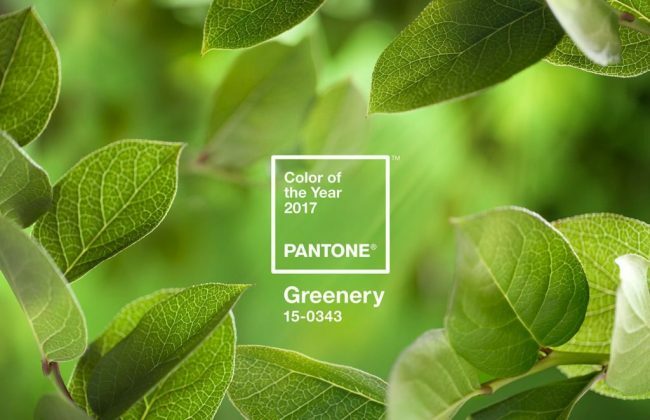 There is definitely a move toward lighter colors, almost off-white and lighter grays. I agree with you 100% which is the main reason I also don’t like white kitchens. Trim? Perfect. That’s a nice palette they’ve put together for 2016. Gentle Violet is one of the accent colors I’m using for my daughter’s room, and I’m considering Patriot Blue for my front door. I have used simply white for trim. It is not too harsh and not too yellow. I guess that is why it is simply white! 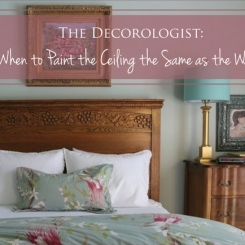 You can’t go wrong with it on the walls because it will be fresh particularly older homes or tenant homes. Whatever you do don’t let your tenant pick the colors! Great article and so true!!! So often when looking through pictures of beautifully decorated rooms in magazines and online, I’ll see white walls and trim and I’m tempted to try it. One thing I notice though, usually these rooms have beautiful architectural details such as detailed moldings, hardwood flooring, uniquely shaped windows or doorways, etc. which make the room more interesting. For that reason I never went with all white walls and trim. While I love my home, it’s not an architectural marvel. Very good point, Loroy. When you paint a room with no architectural detail white, it’s like a white box, like a generic apartment. 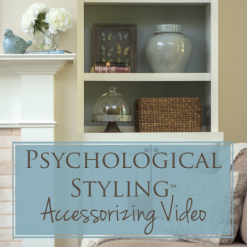 It can still work, but ONLY when you layer in LOTS of well-curated furnishings and art. 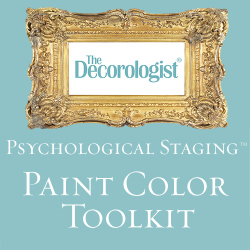 It’s much easier and less expensive to decorate when you use COLOR on the walls. Hi Kristie. So you are saying that white walls are ok, just not simply white? You recommend white dove on walls?. Oops. Sorry. My name is Carol. Nor ca2.thanks . Love love love your blog. No, I’m not saying it isn’t a great white. It’s just that white walls require lots more careful decorating to make it look like a “finished” space. 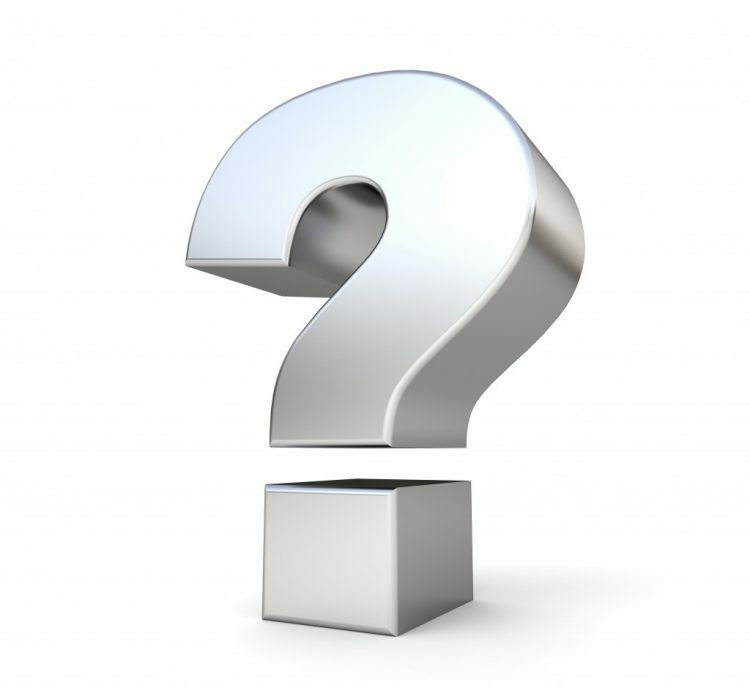 If white is not good for a North-facing room, or one that doesn’t get a lot of natural light – then what color IS good for a dark room? Some kind of REAL color – just add in lots of good artificial lighting (lamps). I like both whites, Lauren – it just depends on which looks best in your setting. Make sure you paint your trim in the kitchen the same color as the cabinetry, or else one of the whites will look dirty compared to each other!